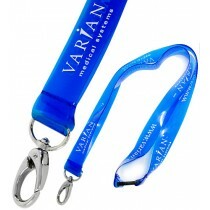 Don’t wait weeks while your products struggle through the post. 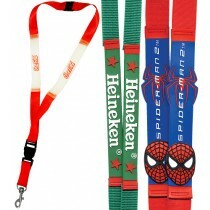 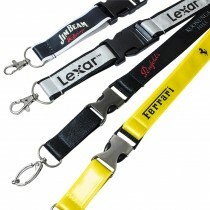 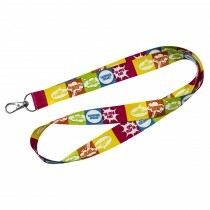 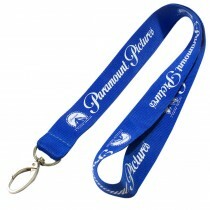 At Lanyards Factory we promise quality custom printed lanyards in under a week and we deliver, literally! 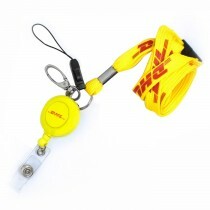 Your product can be made, dispatched and arrive at your door in five days. 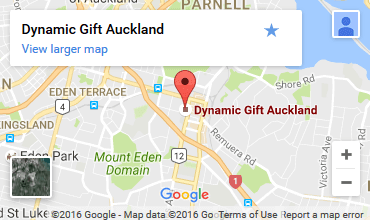 Our team doesn’t believe it should be so hard. 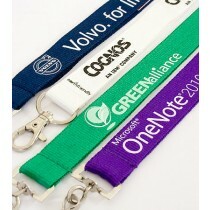 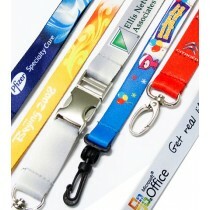 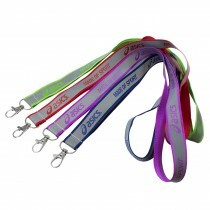 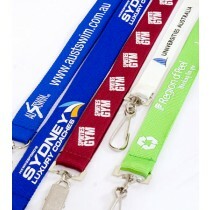 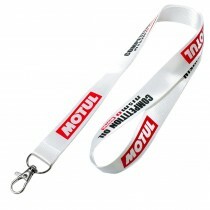 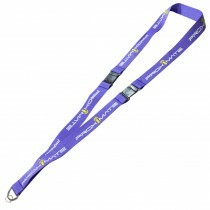 We offer well-made lanyards made quickly, affordably and well ahead of your deadline. 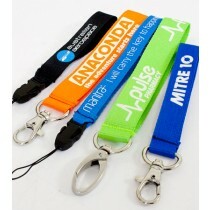 With everything else you have to worry about ahead of an event, don’t let something as simple as your ID tags be the stumbling block. 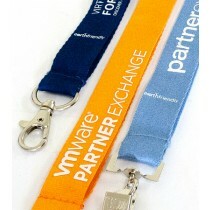 Get it done once and get it done right. 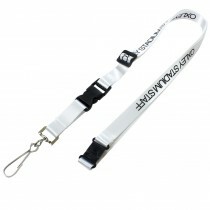 With dozens of style/material combinations and a huge selection of optional fittings and accessories available, we can guarantee we’ll have something for everyone.